The Buffet Tosca A Clarinet has been designed and developed by Michel Arrignon, combining extensive experience and innovation to provide another choice for professional players. The Buffet Crampon Tosca has a completely new bore design which ensures exceptional timbre and fullness, along with ease of response and rich harmony. This clarinet has impeccable intonation as well as an unlimited potential for a vast range of tonal characters due to its ease of play, focus and simplified poly-cylindrical bore. Made from the best-selected Grenadilla wood, the Buffet Tosca A Clarinet blends innovation and tradition in perfect harmony. Originally designed in 1955 by the reputable Robert Carree, this clarinet became a huge hit in the USA before becoming a favourite among many professional clarinetists and experienced amateur musicians. What leads musicians to this instrument is its focused and rich tone combined with its ability to play throughout all registers sweetly. It is also extremely versatile, meaning it can be played in a number of genres: from orchestras to military bands to jazz. The Buffet Tosca A uses the Grenadilla wood that is found from African Blackwood. This is then treated and stained to produce a body that has a fantastic tone and projection, but also has durability. 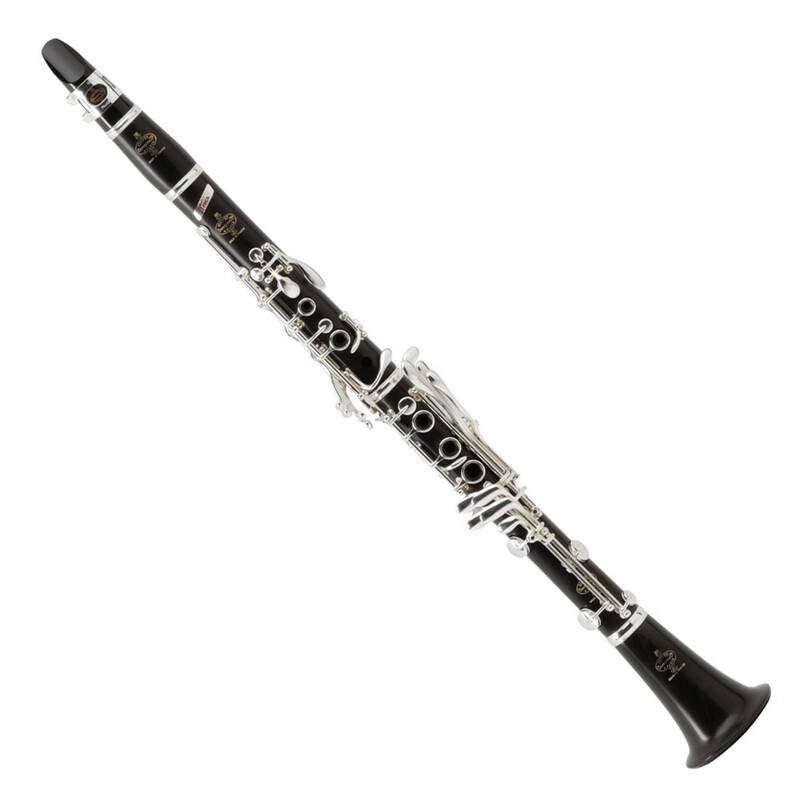 The Poly-cylindrical bore of this clarinet has been manufactured to the Buffet Crampon method, which included many years of expertise and knowledge.